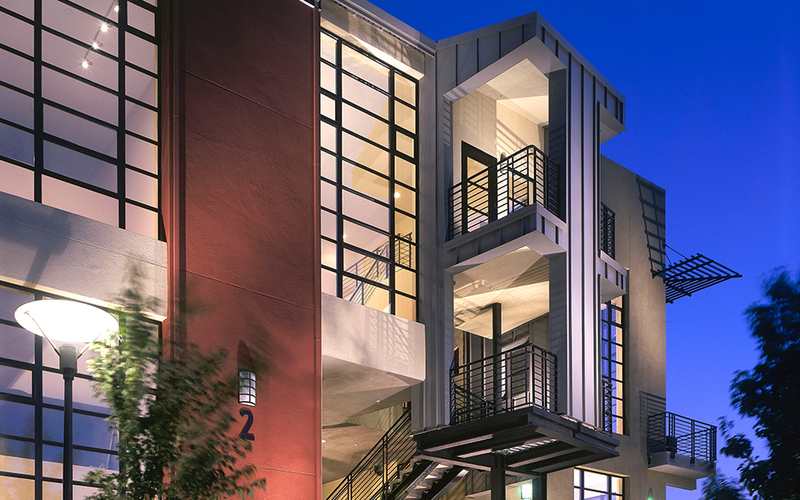 Markethouse Lofts is an award-winning for-sale loft-style condominium development. There are two levels of loft homes stacked over a concrete podium garage structure. Each loft home has a main living level, with an open mezzanine bedroom area above. Home prices ranged from $340,000 to $525,000. The project was completed and fully delivered in 2003.